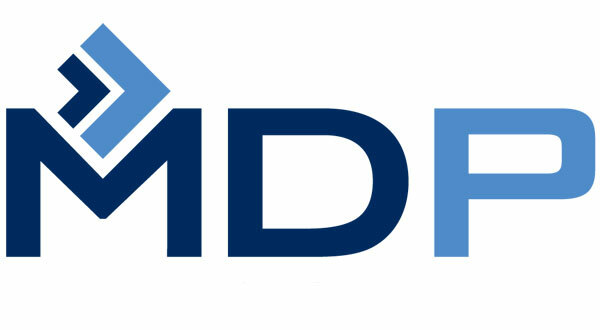 MDP offers a full range of comprehensive tax, financial & accounting services – solutions enhanced by knowledge gained through years of experience with major international accounting firms. Navigating the complexities of reporting, increasing performance & managing change. Helping companies prepare for & address unique challenges. Increasing quality & adding value with professional plan guidance. Increasing profitability, reducing costs, & improving liquidity with balanced cash management. Building transparency & trust across 3rd party relationships. Helping to plan and protect the future and turning change into success. Providing guidance and support for using data analytics and determining company worth. Defining, building, & maintaining winning financial strategies. Bringing commercial clarity & confidence to complex business situations. Strategy, execution, integration, and divestiture for winning transactions. Ensuring CRA compliance, minimizing risk, and maximizing returns. Minimizing risk and reducing the guesswork in employee compensation. Helping companies secure & maximize R&D investment tax credits. Comprehensive, accessible, responsible, & personalized tax advisory. Assisting Canadian companies successfully leverage opportunities in the United States of America. Managing the challenges of an intertwined relationship between business & person. Mitigating risks, ensuring compliance, and maximizing capital gains. Ensuring compliance, identifying opportunities & maximizing returns. Turning tax complexity into tax savings. Protecting your assets with long-term wealth preservation. Comprehensive advice for your unique financial situations and goals. Our greatest satisfaction is helping you achieve your financial goals! Our track record of timely, expert financial advice has delivered desired results. We keep our promises, and do exactly what we say we will do. Our clients thank us with their loyalty, and by referring us to their colleagues and business associates. Clients tell us that working with MDP is both an enlightening experience and a genuine pleasure. We have enjoyed close working relationships with all of our clients for many, many years. Take the first step towards a solution. Request a free consultation now.